Writers, readers, friends, neighbors, strangers, everybody: we’re proud to announce a new series of books dedicated solely to flash fiction by writers of color! 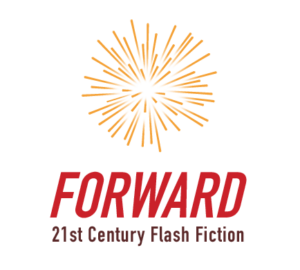 Spearheaded by Megan Giddings, editor at The Offing and Boulevard, Forward: 21st Century Flash Fiction is a new print anthology of flash fiction and craft essays, and we’re publishing the first volume next March! Want to help us get started on this exciting project? Know someone whose work would be perfect for the anthology? Or just want more information? Head over to the call for submissions to check out the FAQ!